Our November 2017 Property Investment Area of the Month, Wynnum QLD, is located only 14kms from Brisbane CBD. Wynnum is an emerging jewel in Queensland’s property crown. Wynnum is also Brisbane’s best and closest waterfront suburb. It has been identified as a major regional activity centre in the South-East Queensland Regional Plan, which states an additional 156,000 dwellings will be built by 2031. With this rapid growth in the area, it is predicted that population numbers in the area will develop by 8,500 per year. Our Property of the Month is also located at Wynnum, QLD. One of the oldest and only remaining waterfront villages located close by is Manly Harbour. This village hosts a diverse array of boat clubs & facilities, restaurants, cafes, pubs, an art gallery and craft shops, all with 7-day trading. Wynnum, QLD is an excellent area for those wanting to buy in Brisbane’s closest waterfront suburb and a great investment opportunity. For more information about the developments in and around Brisbane, check out this short video https://youtu.be/uDyEz0S5Cnw. 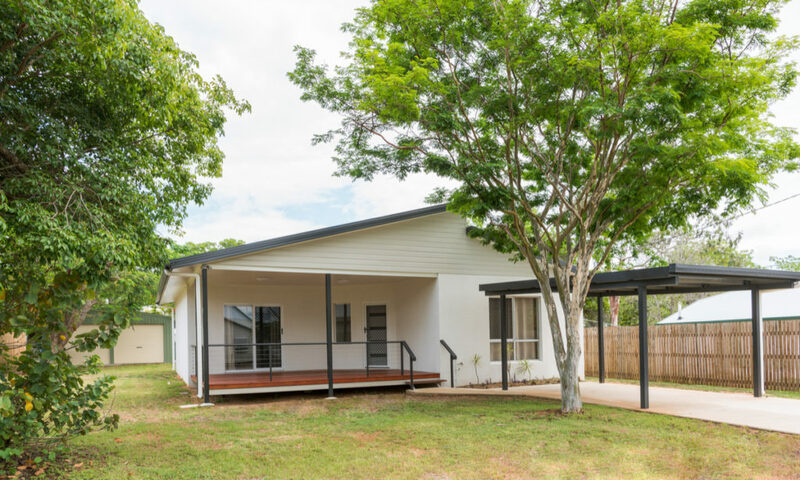 Take time to check out our Property of the month in 20 Besham Parade, Wynnum, QLD. For more information about our November 2017 Property Investment Area of the Month in Wynnum, other Property Investments, Property Investment areas or advice, contact us on (02) 8814 5275 and don’t forget to download and try out our FREE Budget Planner Calculator and see what your financial position is.